RallyPro Performance Driving School at The FIRM provides world-class instruction for both the private sector as well as our U.S. military branches. RallyPro Performance Driving School provides one-to-one personalized and in-depth instruction. RallyPro courses offer a fully immersive and comprehensive curriculum for a wide range of performance driving techniques. Our instructors have decades of experience in rally racing, rallycross, road racing, off-road racing and military training in mission-critical scenarios. Their diverse background and experience across multiple surfaces make them the most technically skilled drivers in the world! Customers from all over the world fly into The FIRM at Keystone Heights Airport to take advantage of our RallyPro Performance Driving School instruction. The FIRM at Keystone Heights Airport gives drivers access to over 420 acres of motorsports bliss and over 20 miles of unlimited course configurations. Since our race track is surrounded by grass pasture, if you go off track, you can learn life-saving techniques on how to steer back on the track without over-correcting. These are skills that can help you in everyday driving situations! RallyPro Performance Driving School will give you, or your teen, a lot of confidence and provide an exceptional venue for you to perfect your driving technical skills. Sign up now and drive for the time of your life! RallyPro instruction will push the limits of your driving skills! Not only will you learn ultimate car control, at high speeds, but you will learn how to technically navigate across multiple surfaces! RallyPro Performance Driving School at The FIRM gives novices the confidence for ultimate car control and race drivers the competitive edge. This rally driving course offers one-to-one instruction, or you can add on up to (2) more drivers for only $500 per person! 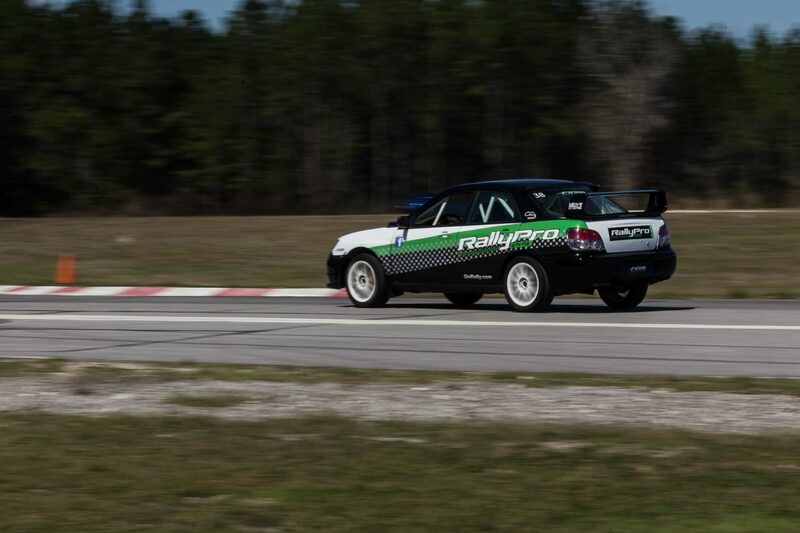 RallyPro Performance Driving School offers personalized instruction, which means you get the benefit of more seat time. RallyPro courses also offer adaptive learning and immersive hands-on real-time training on our 420 acres of customizable course layouts, complete with 6 rally stages, and a 1.6-mile road course. We also have a karting track, skids pads, and trails, and unlimited track configurations to pressure test all your skills. It’s fun. It’s technical. It will test your driving endurance! RallyPro Performance Driving School at The FIRM offers the thrill of a lifetime. Our road racing courses, on our 1.6-mile track, is a total rush! Just imagine no traffic lights and no stop signs to hold you back! Since The FIRM is located on 420 acres, our track is surrounded by open fields. So if your tire goes off track, you will also learn how to correctly get back on track! This means our track gives you everyday driver training experience. Most fatalities occur when a vehicle goes off the road, hits loose surface, and then drivers attempt to overcorrect to get back on the paved road. Our highly trained RallyPro instructors at The FIRM, have the technical acumen to teach you how to get back on track safely! RallyPro instructors have decades of track experience dedicated to helping you perfect your driving skills. 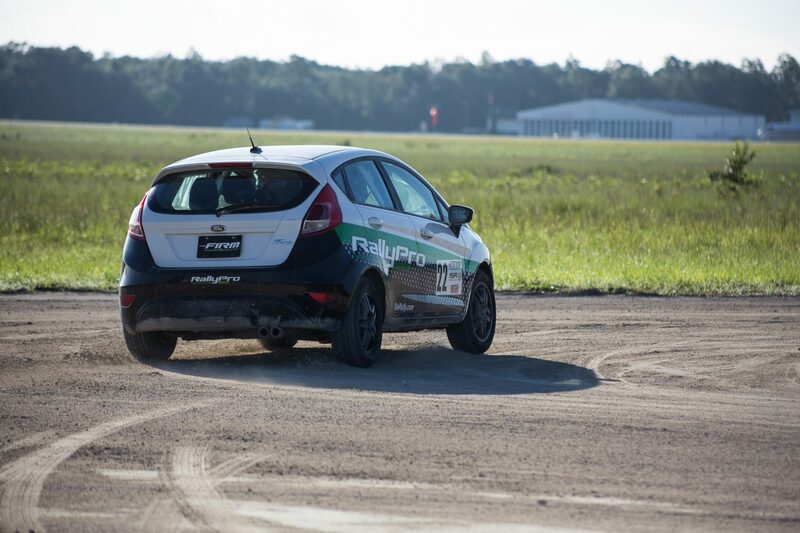 RallyPro Performance Driving School at The FIRM gives you access to one of the most diverse and challenging motorsports parks in North America. Sign up now to shave seconds off your lap time and improve your driving technique! Get dirty. Have fun. Climb hills. Get stuck. The RallyPro extreme 4×4 off road driving courses at The FIRM are super fun! The FIRM features an extreme 4×4 playground for every skill level. Get tipsy in our rock garden complete with uphill, downhill, and side tilt articulation obstacles. This course is designed to help you master vehicle control, and left foot braking, on uneven surfaces. 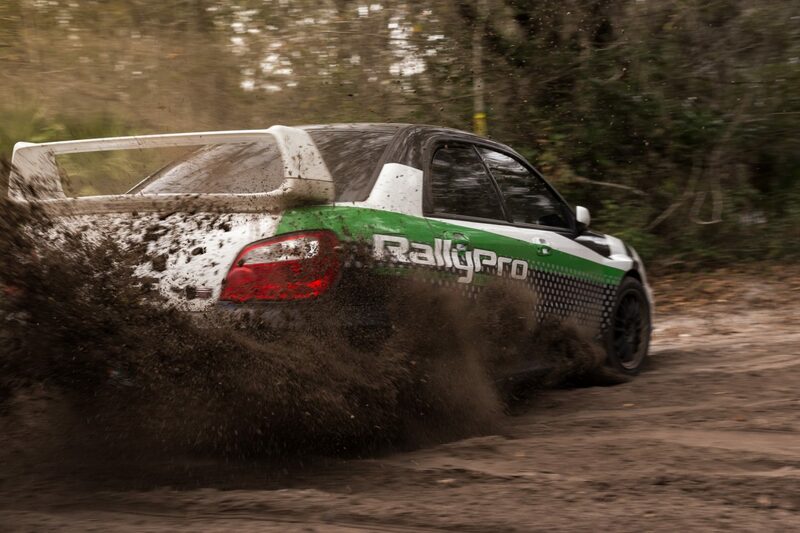 RallyPro Performance Driving School at The FIRM provides miles of diverse courses. 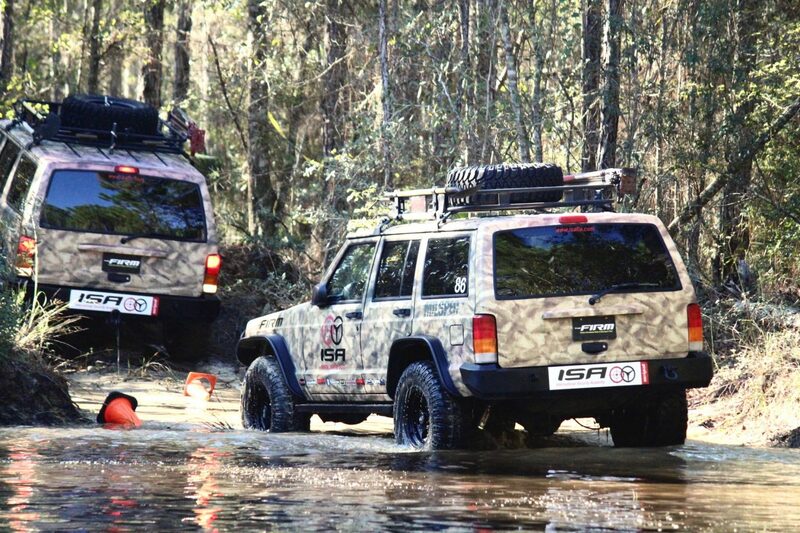 Our 420-acre campus provides a lot of terrains; sand, wooded trails, and wet marsh areas perfect for winching and recovery drills. The RallyPro extreme 4×4 course curricula are designed to teach you vehicle capability, articulation, and proper techniques to maneuver and overcome off-road driving situations. Sign up if you are ready for an extreme adventure! Our teen driving courses at The FIRM will provide your teen driver with the confidence to prepare for their learners permit and driver license. We accept ages 14 to 19 in this 1-to-3 students per instructor ration! In this course, your teen will get to experience different surfaces in a manual car so they can learn total car control. We also teach, crisis aversion, defensive driving, and vision management, along with other driving techniques. In a group setting of their peers, RallyPro Performance Driving School will get your teen ready for everyday driving challenges! Sign up now and let your teen drive their way into driving success!